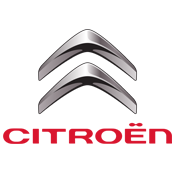 We are specialised in Peugeot Citroen used car parts. 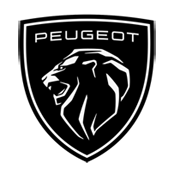 Once we discover comparissons with car parts from other car brands we will stock these as well. 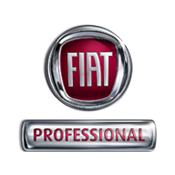 That's why we stock many spares for the Fiat professional vans, for the other brands on this page our stock is very limited!